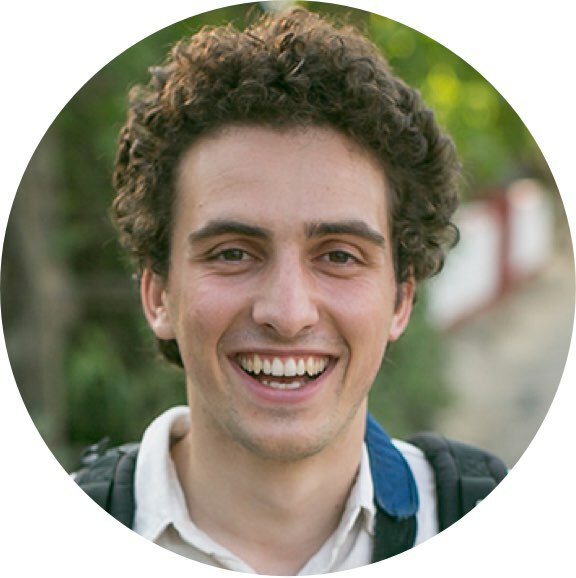 Tommaso is a graduate of the Global Health Sciences program at the University of California, San Francisco. His recent research has focused on clinical trial design and the factors acting as barriers and facilitators of overseas clinical trials, including Nepal, India and networking in Geneva, Switzerland. Tommaso grew up in Italy, before moving to the US to attend college at UCLA, where he graduated with Honors. He joined Ophirex and the Snakebite Project in August 2017.